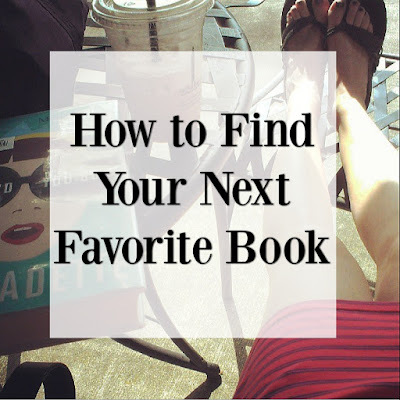 How do you find what books to read next? This is a question I get A LOT, with all of my reading and talk of booooooks. The ways I find great books are certainly the usual: friend recommendations, bestseller lists, browsing the bookstore, etc. But there are a few ways to best utilize these sources, as well as some other great tools to get great info! If you like to listen to podcasts, Bookriot has one, as well as NPR books (also a great website for booky info). 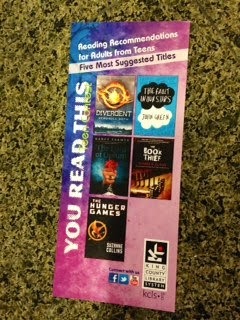 Bestseller lists are also a great resource, especially at this time of year! Amazon does roundups all year long with the top books of each month, as does Oprah, and of course The New York Times. Speaking of end of year lists, here is the mother of all Best of 2013 lists - courtesy of Bookriot. And NPR changed things up a bit this year with a 'Book Concierge' app, rather than a list, which has been really fun to click around. Follow your favorite authors on social media. Whether on Twitter, Facebook, or their personal blog, they talk about books, and not just their own! I remember following Stephenie Meyer's blog after reading Twilight (before the movie even began shooting) and she recommended The Hunger Games on her site (what seems like a million years ago, now) and of course I devoured it. Follow bookish bloggy people, too. I've said before that I love reading Kim's blog, Miss Zoot, and she also talks books: same goes for Elizabeth at Princess Nebraska, Janssen at Everyday Reading, and Linda at All and Sundry, among others. It stands to reason if you like a person's blog personality, you'll like the books they read. Just like real-life friends! And, lastly, get your real-life friends on Goodreads, if possible. 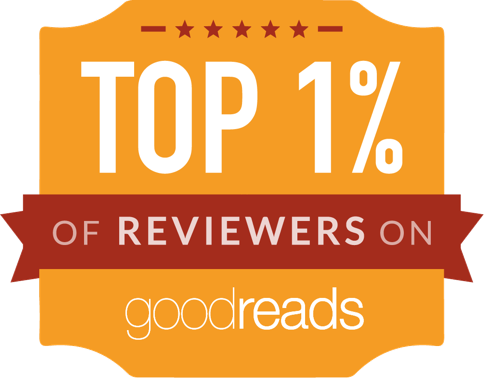 Goodreads is mainly a social media website for keeping reading lists and sharing what you're reading with friends. But it's also another website chock-full of great bookish info, best-of lists and monthly newsletters for members. It's fun to add a book to my shelf and automatically see if any friends have already read it, and given it a review. And, of course, it's nice to see your friends reviews/star ratings in real time, and what they're adding to their to-read shelves - especially when a book pops up that everyone seems to be adding at the same time. Great tips! I'm going to check out the blogs you recommended. I've always been a big fan of the local library and can't remember the last time I bought a book. Overdrive is awesome. I love being able to read anywhere, anytime on my iPhone.